Harold Thune was born in Mitchell, SD. on March 28, 1919 and moved to Murdo, SD. with his parents in 1930. Somehow Harold Thune was one of those young lads that caught the fever during the depression years. This was a very difficult time in the wide open prairies of South Dakota. Harold was not even a teen-ager when his parents moved to Murdo. There was no interstate and no fancy motels or museums. Somebody introduced Harold to the game of Basketball. Rest assured there were not a lot of basketballs laying around in the streets of Murdo. Despite drought, depression, grasshoppers, dust storms and hardy winters, basketball survived and soon would flourish. In fact that fever would hit the Murdo community and Harold Thune was one of those it effected the most. In fact the Murdo Coyotes with Harold Thune leading the charge went to their first State”B” Tourney in 1937. They lost to the Doland Wheelers by the score of 32-27 in a hard fought game. Harold Thune was selected to the All-Tourney Team as a guard and was the team Captain. 1937 was a great year for Murdo Basketball. 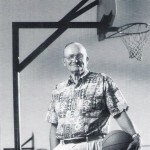 Harold Thune was selected the outstanding player by the Associated Press. He went on to star at the University of Minnesota. On Dec 28,1940 Harold was the high point man against NYU at the Madison Square Garden. It took discipline, dedication and desire to achieve all that Harold has accomplished. 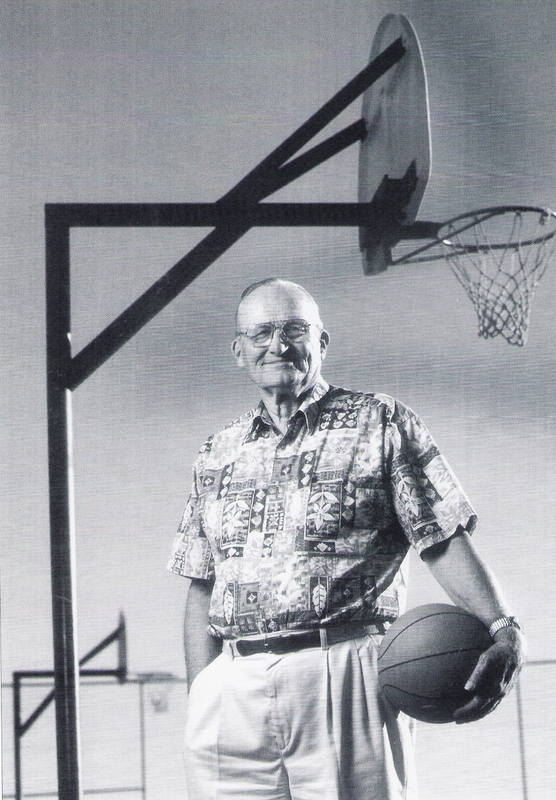 Harold R. Thune will be inducted into the South Dakota High School Basketball Hall of Fame on 27 March 2010.